Error 0xc000021a is a Windows 8 and 10 issue that some users have been facing recently and in the next post, we will try to help you deal with this unpleasant problem manually, without the need to bring your computer to the IT guy! This particular error is one of those so-called Blue Screen of Death errors where your Windows 8/Windows 10PC screen suddenly becomes blue and there’s some error message on it that warns you about some issue with your system. Unfortunately, more often than not, you can’t right away tell what the actual issue is. In the case of Error 0xc000021a, the problem would normally come from one of two places: the winlogon.exe file responsible for logging in and out of Windows or the csrss.exe file related to Microsoft server (or client). 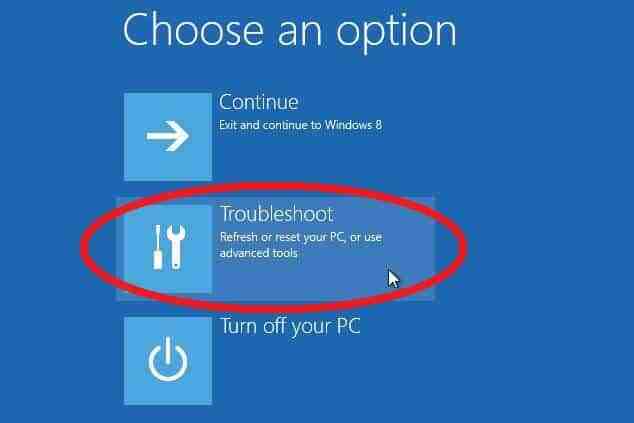 In either case, once this error appears on your screen, you wouldn’t be able to enter the Windows interface as the PC won’t be able to boot into Windows meaning that all the troubleshooting for this problem would have to happen from outside of Windows. The instructions below should help you bring things back to normal in your Windows 10 (or 8) system in a matter of minutes. In case you need extra help, our comments section is open to you and you can use it to contact us and request our aid. 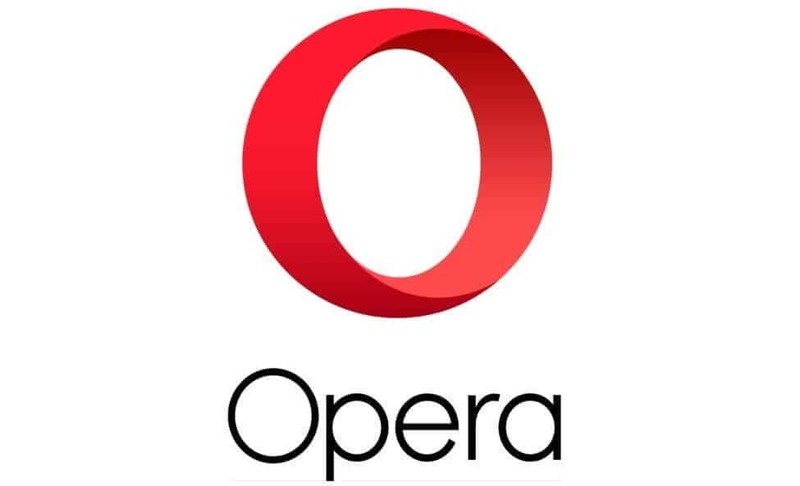 While at the error screen, hold Shift and keep holding it while you click on the power icon and then on Restart to restart the computer. (Note: if you can’t get the Restart option to pop-up, you might need to use a bootable USB device with Windows 10/8 on it). 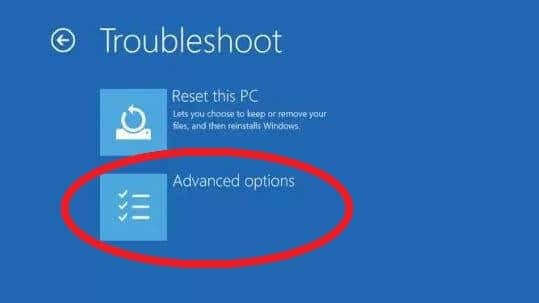 An options screen should pop-up, go to Troubleshooting. 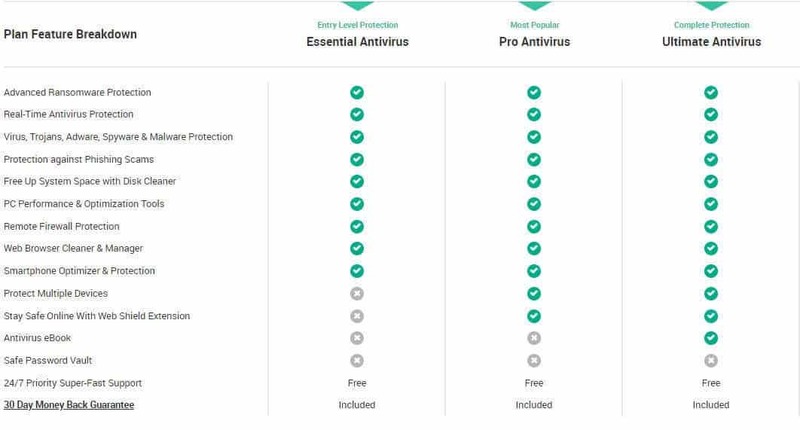 On the next screen, select Advanced Options. 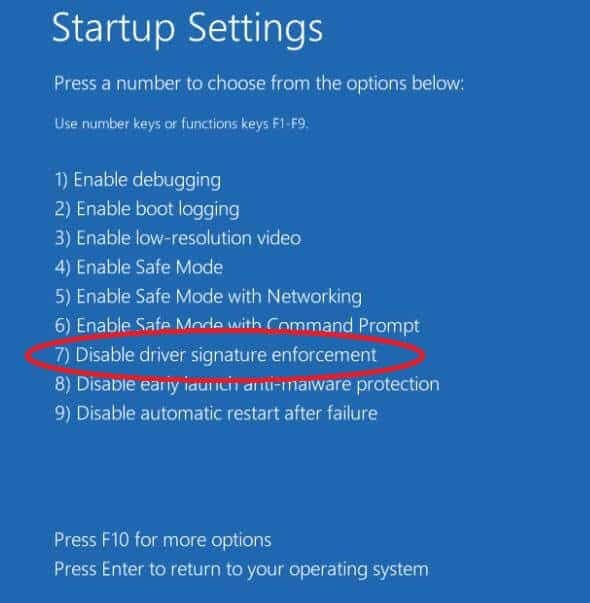 In the Startup Settings menu, select the 7th option (Disable driver signature enforcement) by pressing the F7 key from your keyboard. Now, your machine should restart after which it should finally boot into Windows without problem. Follow steps 1 to 3 from the previous method in order to get to the Advanced Options menu. Once there, select the Command Prompt option. The command line for Windows 10 should open. Once in there, type in the following command: sfc /scannow and hit Enter. Wait for the process to complete, DO NOT disrupt the process in any way! Windows Resource Protection did not find any integrity violations – this means that the issue behind the Blue Screen error is coming from somewhere else and might not be related to any corrupted files. Windows Resource Protection found corrupt files and successfully repaired them – if you get this message, then the Error 0xc000021a has probably been fixed, restart the PC and now it should hopefully boot into Windows 10 normally. Windows Resource Protection found corrupt files and was unable to fix some of them – the issue wasn’t’ fixed and another troubleshooting method must be used.